■Equipped sensor feed back zero cross switching circuit. 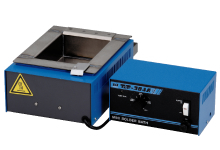 ■Stable soldering can be assured because of built-in sensor. Melt time 10-15 minutes. 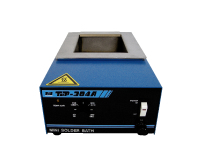 ■Quite suitable for terminal soldering of special wire and coil. 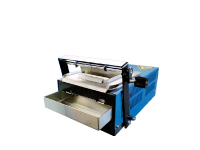 ■Titanium container（ 304AH only） with strong resistance against heat and corrosion. 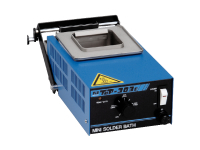 ■Oxidized film generated on the surface of solder container can be instantly removed with a wiper.